New American Funding has announced the appointment of Delaware native Jim Bromwell as area manager for the Delaware, Maryland, New Jersey, Pennsylvania, and Washington, D.C. regions. 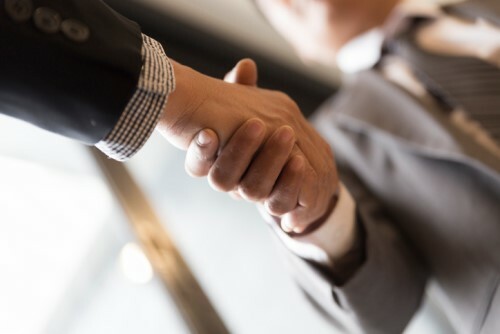 Bromwell will be based in Newark, Del., where he will focus on further expanding the team with new loan originators to continue the company's growth. A 23-year veteran of the housing industry, Bromwell began his tenure as a real estate agent before moving to the lending side as a broker. After eight years, he accepted a position as manager in the mortgage division of one of the country's largest banks, where he remained for almost a decade. Four years ago, he transitioned to work exclusively in the mortgage-banker space. Bromwell has also served on the board of the Delaware Mortgage Bankers Association for four years. "I'm very excited to join New American Funding," said Bromwell. "This is an ideal opportunity for me because New American Funding offers such a broad range of home loan options. Coupled with its innovative marketing tools and state-of-the-art technology, the company is a great place to be a loan officer today."